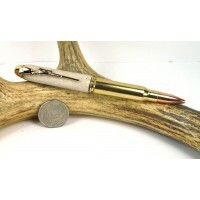 Just had a great hunting trip and would like to memorialize it? 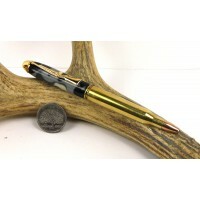 You only need to send us one cartridge for your order but we suggest you send two if possible just in case. 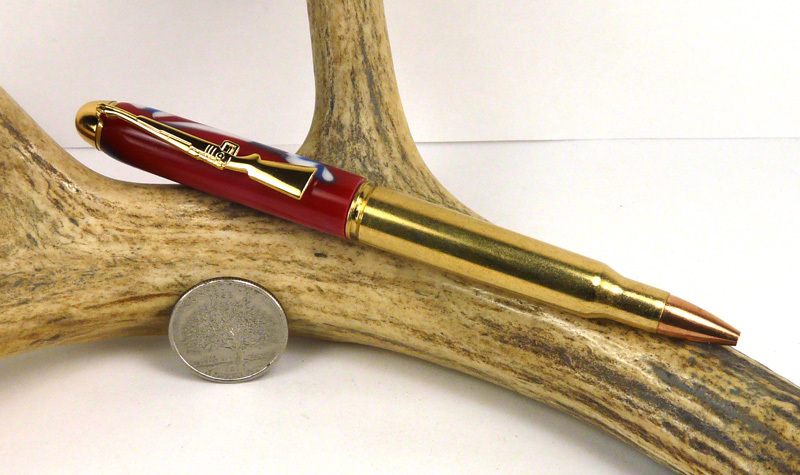 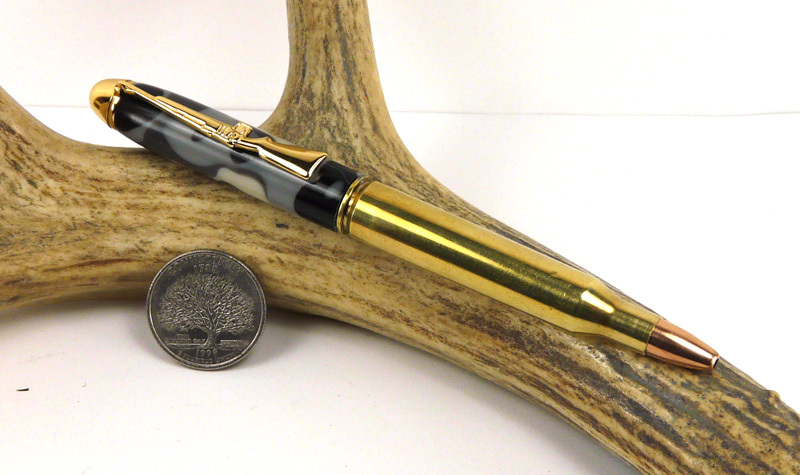 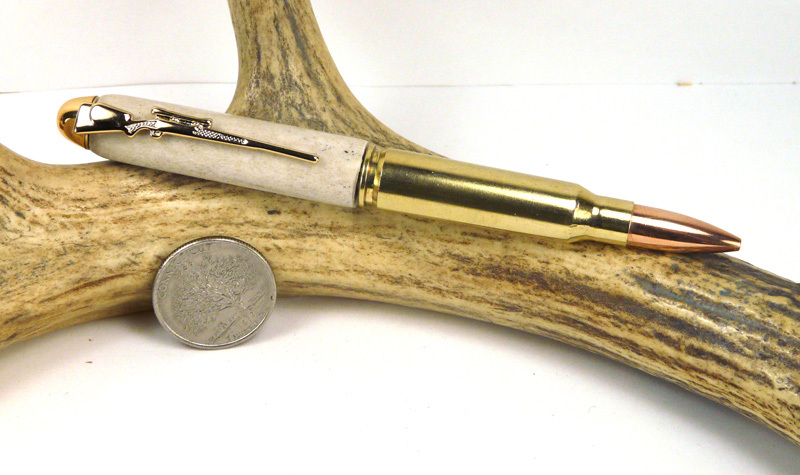 material description - Please enter acrylic color, Wood Species or enter antler for antler.